In the UK, Breed Specific Legislation (BSL) bans the ownership of four different types of dogs traditionally bred for fighting: pit bull terrier, Japanese Tosa, Dogo Argentino and Fila Braziliero. These dogs are assessed primarily based on the way they look - not on their individual personalities or behaviour. Sadly, the law demands that they're put to sleep. 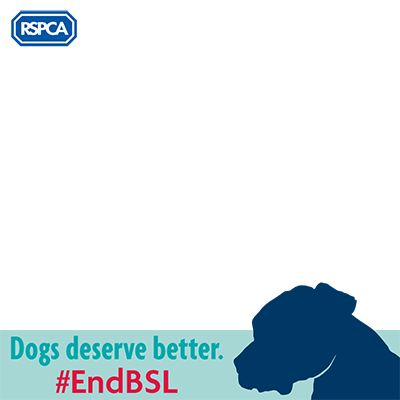 But we have the chance to change this; EFRA is currently conducting an Inquiry into dangerous dogs, and we've submitted our evidence to repeal BSL. Show your support to #EndBSL by updating your profile picture today!